Once in a while, we get into situations that we need to make an urgent call but there is no credit on our telephones to make such important calls. 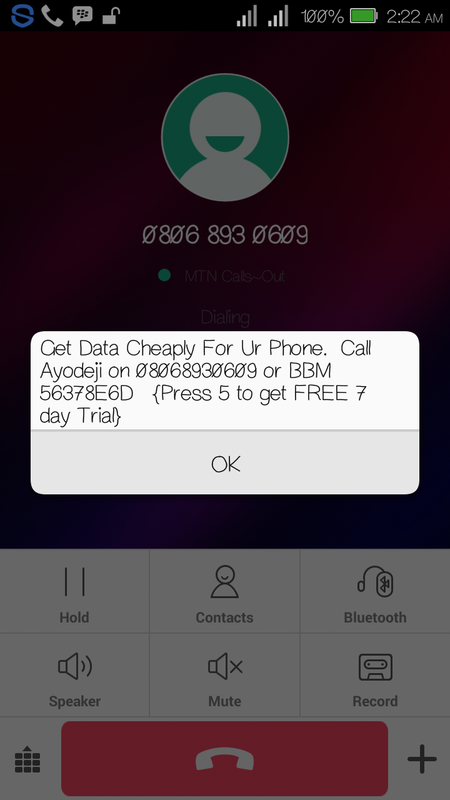 This is one major reason that the 4 GSM service providers is Nigeria decided to provide the opportunity for customers to borrow credit on MTN, GLO, Etisalat and Airtel using USSD code. 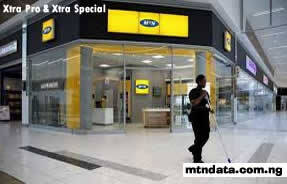 MTN: This package is officially called XtraTime by MTN Nigeria. 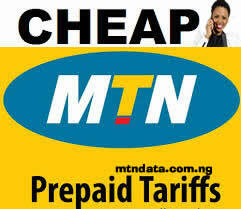 It is only available for prepaid customers whose balance is less than 12 Naira. To borrow airtime from MTN, simply dial *606*amount# or you dial *606# AND follow the instructions. 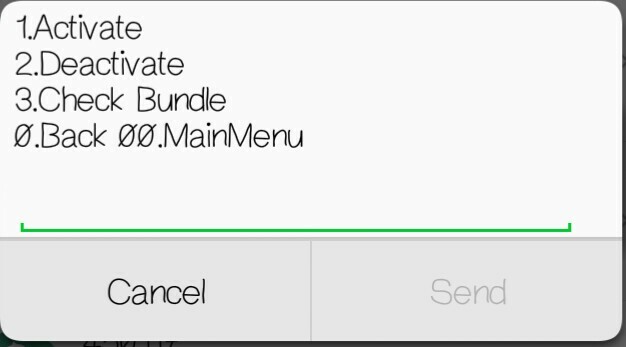 ETISALAT: To borrow airtime from ETISALAT dial *665*amount# or dial *665# and follow the instructions. Available amounts to borrow are: N50, N100, N200, N500 and N1000. You’ll pay 15% of the borrowed amount as a service fee. For example, when you borrow N50 you’ll receive N42.50. GLO: Each customer is required to request through the predefined short code *321#, which will provide the customer the amounts qualified for. 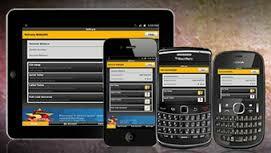 To get specific denominations use the following short codes: *321*50# for N50, *321*100# for N100, etc. A service charge of 10% is deducted on any amount borrowed. 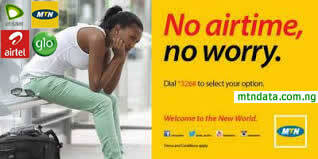 AIRTEL: To borrow airtime from Airtel Nigeria, dial *500# and you will be shown the money of credit you can borrow. You will be charge 10% of the total credit borrowed and the balance will be sent to you line. Repayment of all borrowed credit shall be on the next recharge of the line. 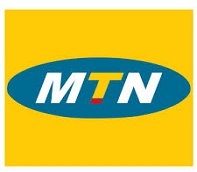 - MTN Family and Friends, allows you to connect with people that are very important in your life at the cheapest call rates. It doesn’t matter which network they are using, whether they are inside Nigeria or abroad. 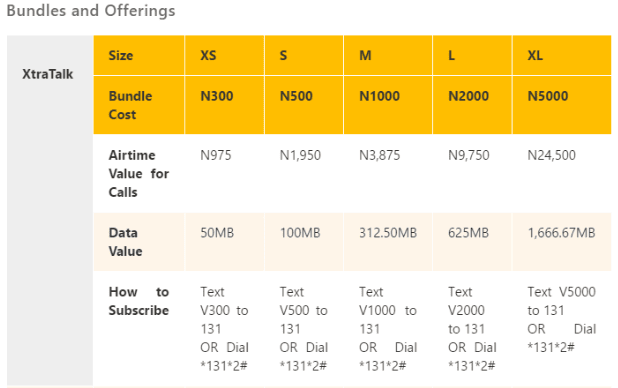 - With MTN Family and Friends tariff plan you can register only 10 numbers and enjoy 10kobo/sec when you call any of your registered number. 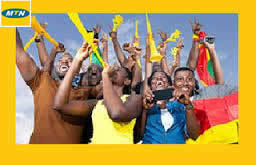 - You can registered any number with MTN Family and Friends. 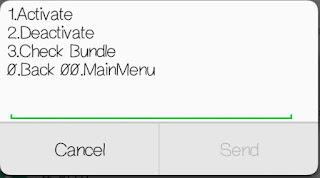 You can register Glo, Airtel, Etisalat, International Numbers, and enjoy flat rate of 10kobo/sec. 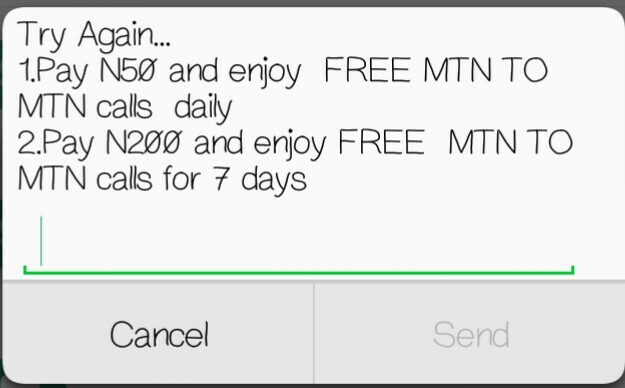 - You’ll enjoy 25kobo/sec on all your calls to other MTN numbers not registered as your Family and Friends numbers while your calls to other local off-net numbers will be charged at 30kobo/sec. 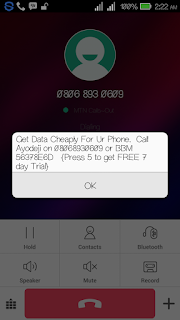 - There is no access or hidden fee or daily charge on this plan. You can easily delete F & F number by dialing *560*2*MSISDN# where MSISDN is the MTN number or other GSM network number or the US or Canadian number that you want to change. 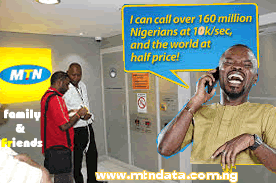 Register your new MTN Family and Friends number by dialing *560*1*MSISDN# where MSISDN is the MTN number or other GSM network number or the US or Canadian number to add. iii. and One(1) US or Canadian number. 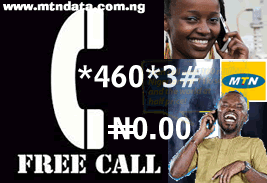 Registration of your first 10 Family and Friends number is Free. If you decide to change any of these 10 numbers, you will be charged N50 each. 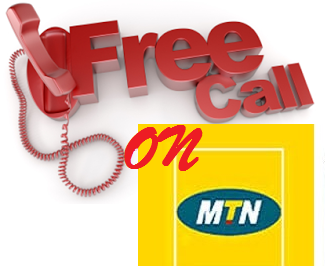 Back again with this MTN blazing free mid night call, You can now make calls from 12:30am to 4:30am at N0.00 naira every day with this MTN plan. 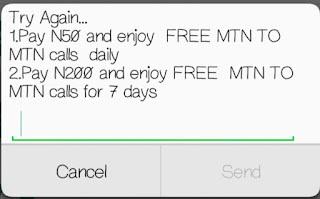 To start making calls at 0.00 naira simply dial short ussd code *460*3# That Is ALL...When it is 12:30am wake up and start making calls with 0.00 naira till 4:30am.